 Coyote Ridge Open Space Preserve is by reservation only with docent-led hikes. Contact us to schedule a hike! The Coyote Ridge property comprises 1,859 pristine acres located in the Diablo Range foothills east of Hwy 101 in southern Santa Clara County. The property boasts rare serpentine grassland, which is vital to the threatened Bay checkerspot butterfly and Metcalf Canyon jewelflower, and provides critical habitat for the California red-legged frog, California tiger salamander, Tule elk, Western burrowing owls, Golden eagles, and many other raptors. 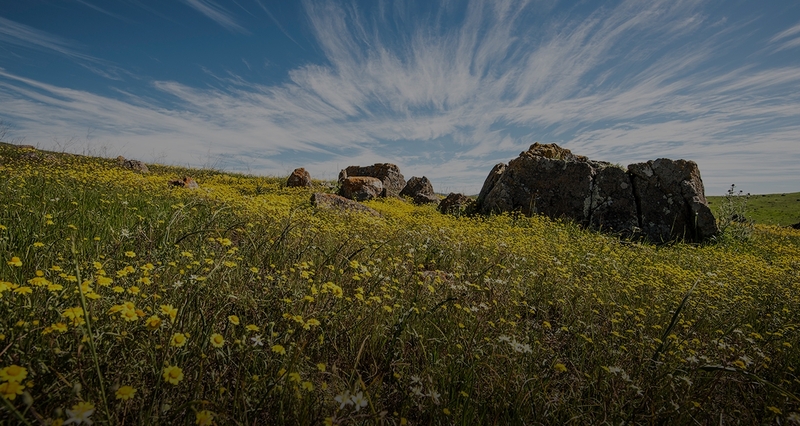 In the spring, the Open Space Authority offers docent-led hikes to view the brilliant hillsides and fields covered with wildflowers. Sign up for our event calendar to receive hike notices.